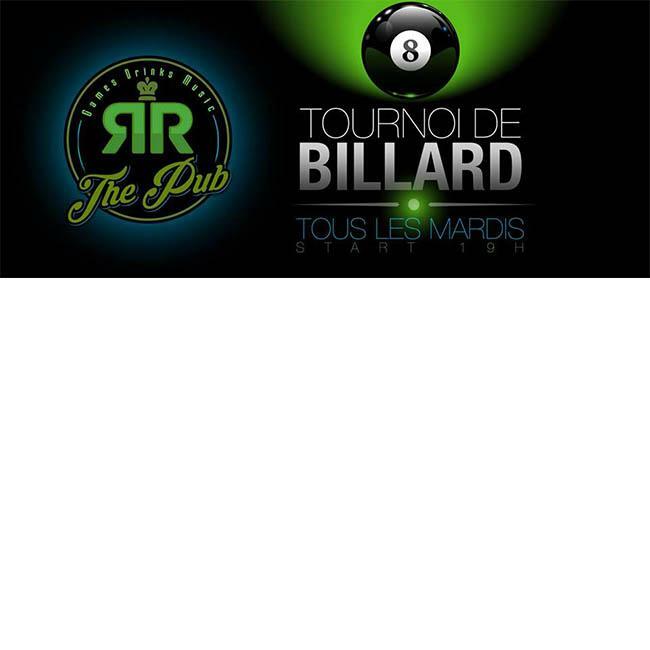 We give appointment every Tuesday for a billiard tournament between friends (e) s. Mixed teams, boys, girls, whatever you want! Many prizes to win, good humor and we also take the opportunity to taste the largest choice of Caledonia beer *! For registrations contact Kevin 98 83 06 A very quickly! * Alcohol abuse is dangerous for your health, consume with moderation.